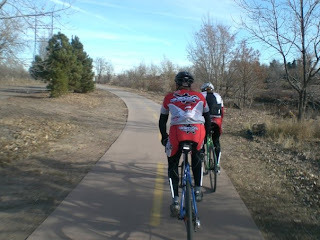 Had a nice break from school for the holiday and headed down to the front range for some feasting and bike riding. Pictures are easier, so here ya go. Missed out on another day of cross as it dumped another 3" of whiteness overnight in Denver. 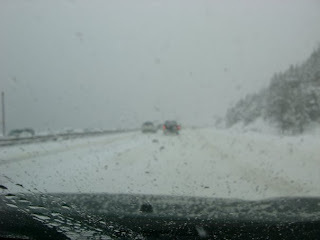 Mountains were a predicted 6-12". Caught a ride and headed back over the mountains to the desert in search of dirt. Not much going on lately. Finishing up the semester with big group projects and lots of tests. Riding has been going well lately. Fitness is coming along nicely. Set a new PR on Monument today. Legs felt good for the last day of an end of the year 3 week/50hr training block. 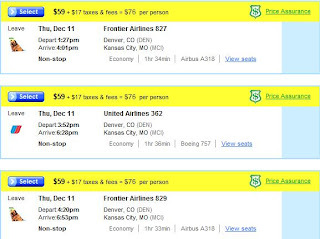 Heading down to Denver Tuesday for the holiday. Hitting up my last cross races of the year before Nationals on the weekend. Get all the bugs and bad luck out before KC. Still mid to upper 50's here. 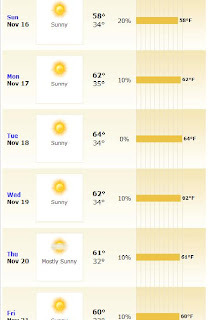 Looks like mid-40's for the cross races down in the Front Range next weekend. I predict 25F and 4" of snow at CX natz. We shall see. If not, it will be a mud bath. Sounds fun! 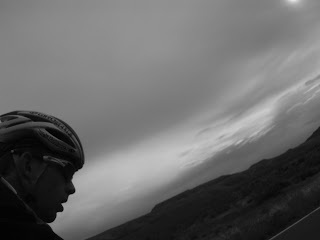 I am going to get smacked in the face hard by a reality check once I set ground in Kansas City for CX Nationals. I'll enjoy it while I can though. I am thinking about the MI folks still! 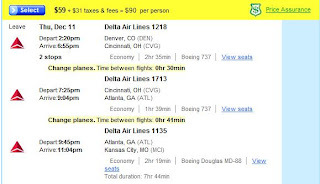 It's that time of year to look at flights for the holidays. 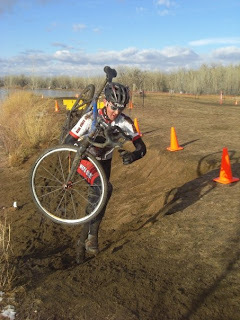 This year, I am flying into Kansas City for CX Nationals, then getting a ride back home to the mitten. Then flying back into GJ in January for the next semester. Look at the value. 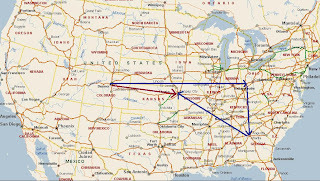 I can spend a day traveling all around the country for almost the same price a straight shot to KC. Wow, what a deal. Seriously, who comes up with this crap. At least no rain. Just cloudy and cool. I was expecting a 2hr ride today. 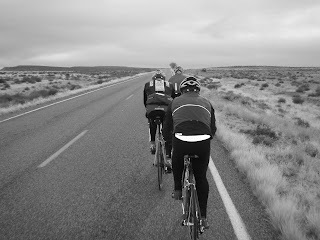 Somehow that turned into an 86 miler to Utah and back. Not bad. 3 out of 5. Got Bishop, Anderson, and Matter. I missed out on Marko by 1 place and Simonster by 2. Didn't think a Schultz brother would hit top 5, but I was wrong. Nice job. Colin Cares has been riding well in the CX scene here so it does not surprise me to see him standing on the box. Lummis. 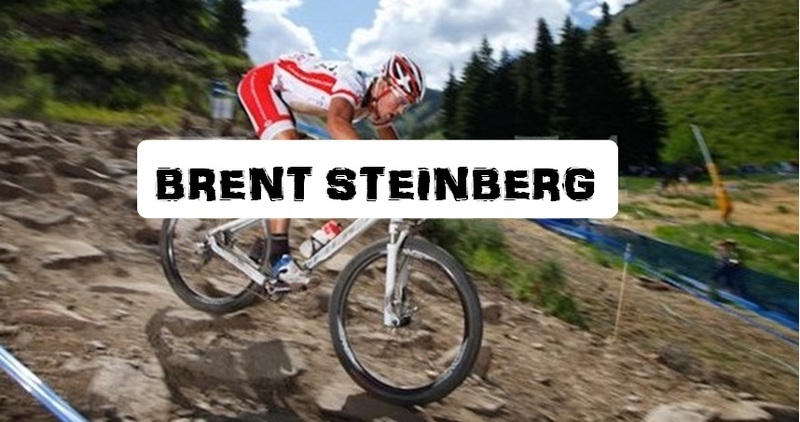 He has got to have the record for the most # of 9th place finishes at Iceman. Thats a killer result his year. Nice. 1:28:31. Sounds like a record to me. The weather seemed to hold out from the sounds of it. Some previous weeks rain must have made the course screaming fast. Looked like a lot of fun. Too bad I missed out. 2009? Nice article in VeloNews today. 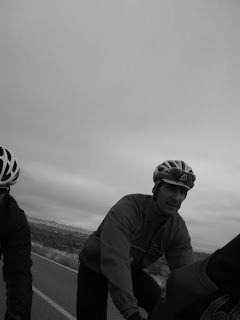 Matter, Simonster, JB, Marko Lalonde (I am betting on him running a geared bike)and my dark horse pick in Anderson. Matter looks to be having some good CX results recently in Ohio and KY. Simonster has probably been killing it on epic dirt road loops getting ready to throw down. 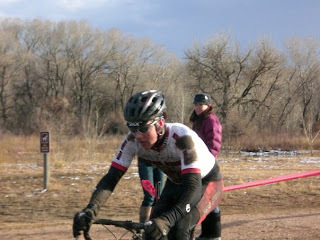 JB looks to be on good form with good UCI CX results and an 8hr MTB race recently. He might have the horsepower, but guys like Matter and Simonster have the course knowledge. 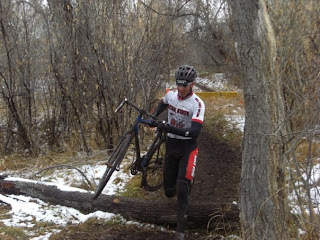 Marko seems to be riding well racing some high caliber CX races on a geared bike. Will those gears transition over to the MTB? Lastly, Mike Anderson. 3rd at Ore to Shore shows he can hang with these guys, and second to Simonster at peak to Peak a few weeks ago. Hope everyone has a good time and stays warm. Will it rain? Time to recover the body then start getting ready for Kansas City in December. 16 races in 9 weeks is fun, but wears on the body. 5 XC, 4 ST, 7 CX. 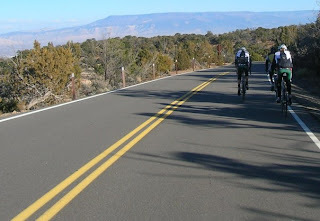 One weekend out of 9 with no racing, but a 10hr training weekend. 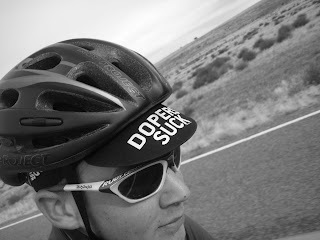 Add in a week of little sleep and no appetite had me rolling around Boulder with nothing. Going through the motions just trying to enjoy the ride. 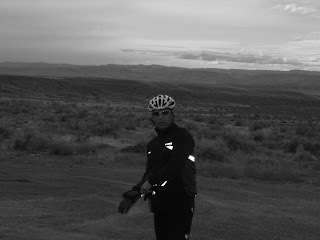 Rode easy yesterday and taking a few days off the bike for now. Got a new chainring for the SS. I'll test that out this weekend. Looks like the weather will be good for Saturday. 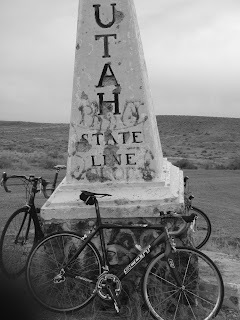 Thinking of throwing down the Edge Loop in Fruita on the SS. Staying home the next few weekends and enjoy the riding. With the day-light savings time, it looks like night-riding is in order. Can't wait. Spencer bunny hopping the barriers. The only person to do so.